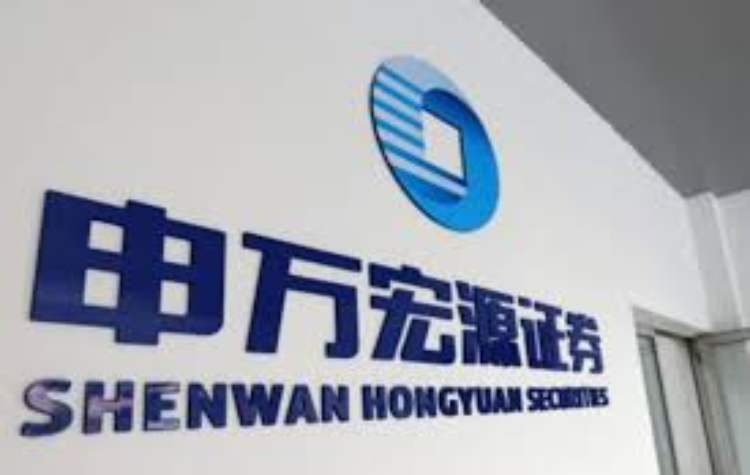 Apr 12, 2019 (China Knowledge) - Shenwan Hongyuan, one of China’s largest and oldest brokerage firm is looking to list on the Hong Kong stock exchange to raise USD 1.25 billion in order to fund its international expansion. 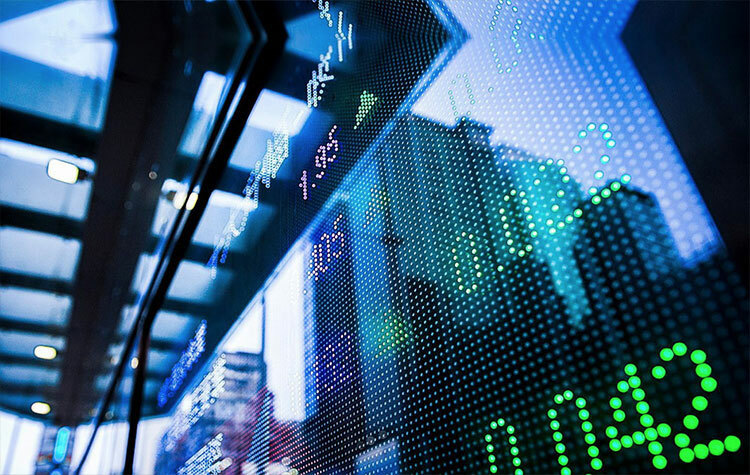 The proposed IPO will also be Hong Kong's largest IPO this year. 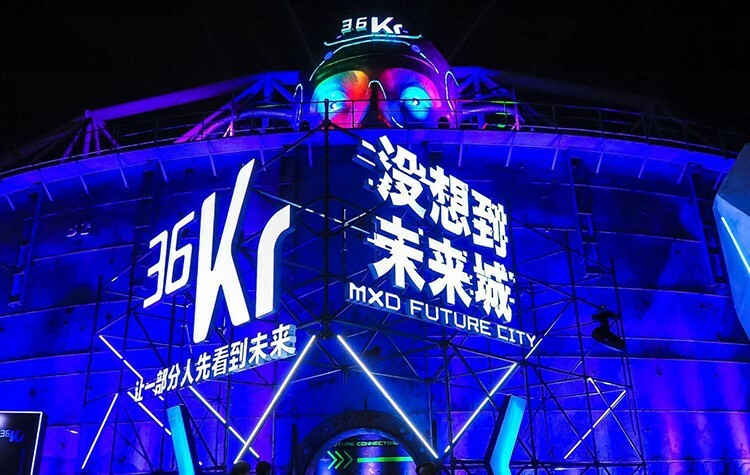 The company which is controlled by the state-owned Central Huijin Investment and also listed on the Shenzhen Stock Exchange plans to sell 2.5 billion shares at a price of between HKD 3.63 to HKD 3.93 per share. 94% of the offering will be sold to institutional investors with the remaining 6% open to the general public. 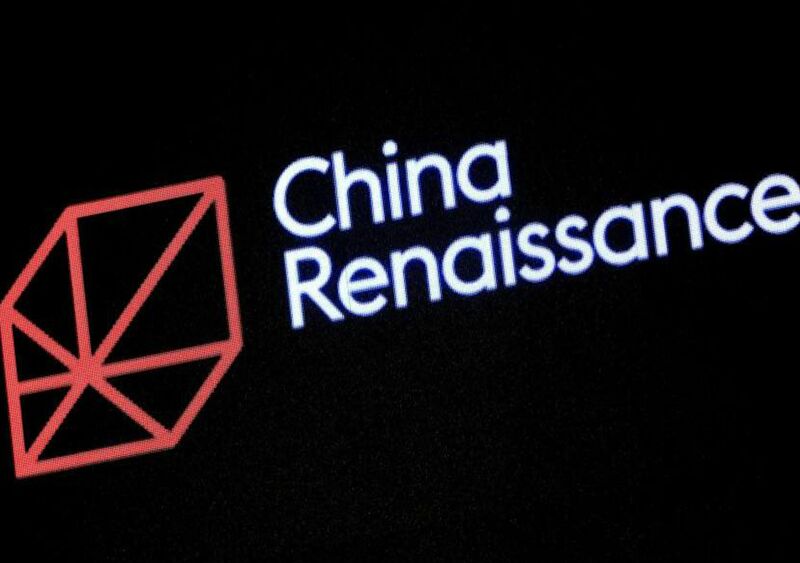 The listing plan comes after the company suffered a rough year in 2018 with the Shanghai Composite Index declining 24.6% to be the worst performing market among major markets that year, placing a dent on Shenwan’s net profit due a declines in its commissions and brokerage fees. 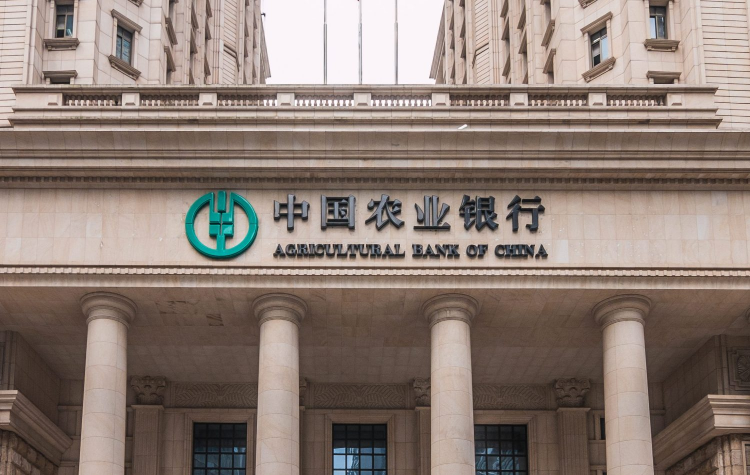 This year, the firm has raised RMB 2.2 billion through bond sales after announcing a debt-raising target of RMB 8 billion in January this year. 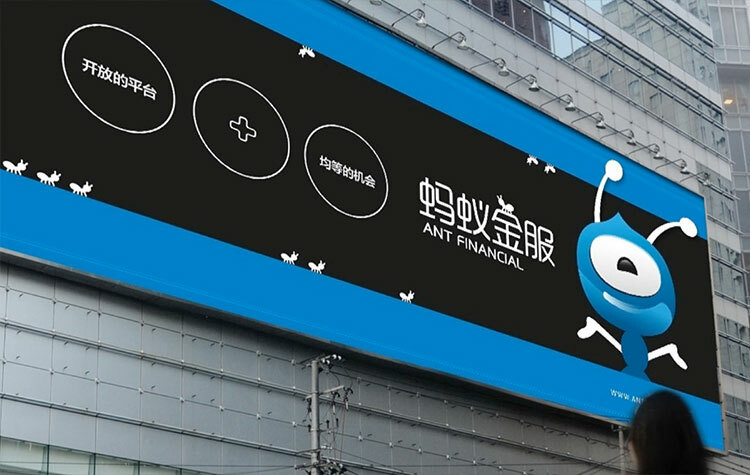 According to Shenwan, proceeds from its IPO will be used to expand its services overseas such as cross border IPO and bond issuance advisory for Chinese companies and coming up with new products and services to help local investors to invest globally.